Observation - Unknown lichen - UK and Ireland. 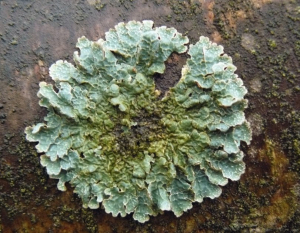 Description: Lichen found within woodland need id on all please for survey if possible. Lichen found within woodland need id on all please for survey if possible.